Style is a fusion of traditional craftsmanship and modern art claims is popular! 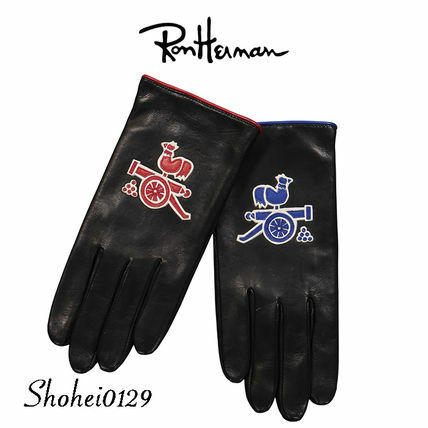 Gloves are COMMUNE DE PARIS's most popular now. 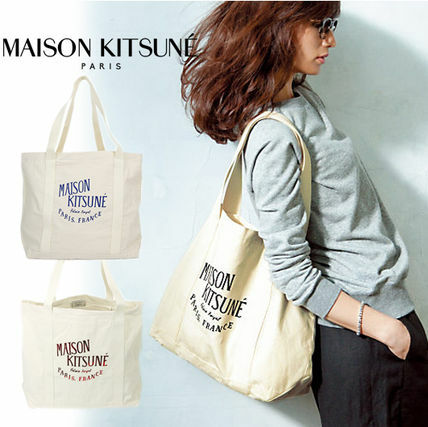 Other COMMUNE DE PARIS customers also see MAISON KITSUNE.